What need does STEM-TIPS address? STEM-TIPS, short for STEM-Teacher Induction and Professional Support, is a statewide professional development support system for new science and mathematics teachers in their first two years on the job. UF education professors created the program in 2012 with a $2 million grant from the Florida Department of Education. Through STEM-TIPS, UF aims to reverse the lack of support that historically drives nearly one-third of new teachers from their classroom by their third year of teaching. Induction involves online and face-to-face mentoring, on-the-job professional development and networking opportunities with peers. Novice teachers in the middle and high school grades have access to training in new curriculum standards and high-engagement instructional practices. 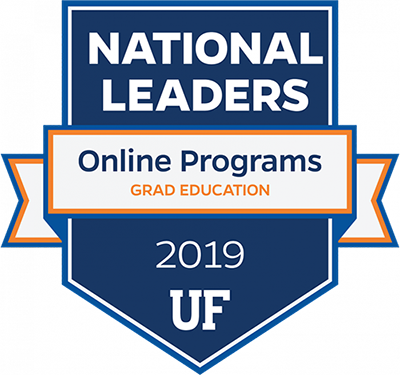 Through STEM-TIPS, UF professors also lead webinars and have created a web-based gateway for collaborating and sharing information so science and math educators can network with peers across the state. The need for reform in STEM teacher education is well documented. In Florida, fewer than half of all eighth-graders have teachers who majored or minored in math. Nationwide projections cite a need for 280,000 new math and science teachers by 2015. 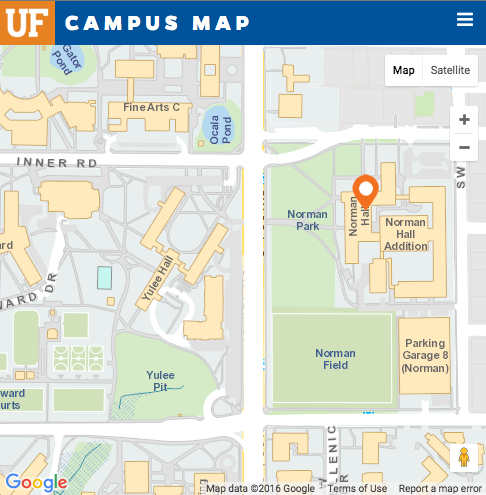 UF is rolling out the program first in Miami-Dade, Duval and Palm Beach counties where the College and its Lastinger Center for Learning have existing partnerships with the local school districts. UF professors with STEM-TIPS also assist partnering school districts in creating coaching programs for novice science and match teachers.